Arrows in Circle. Paper Arrow Vector Illustration. 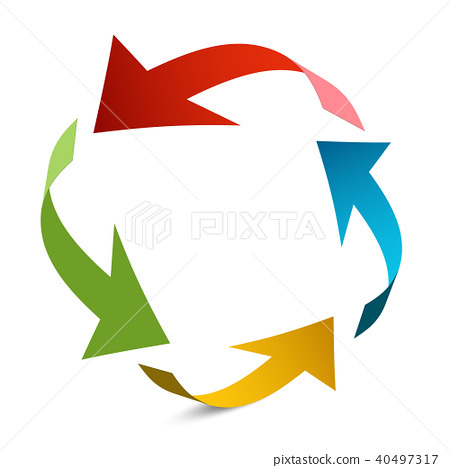 Stock Illustration: Arrows in Circle. Paper Arrow Vector Illustration.